The Grizzly 350 4WD is built for handling steep climbs and grassy terrain whatever the weather. Long travel suspension and 4WD mode keep you comfortable in all conditions. 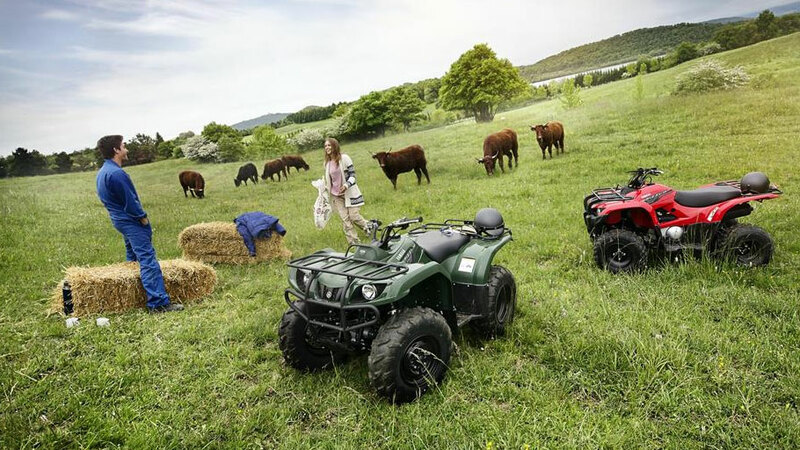 Ruling over the grasslands is what the Grizzly 350 4WD is built for. Harnessing the full force of the robust 348cc air/oil-cooled 4-stroke engine makes light work of steep hills and climbs. 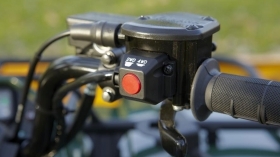 While the smooth Ultramatic® automatic transmission is ideal for taking on worsening ground conditions. 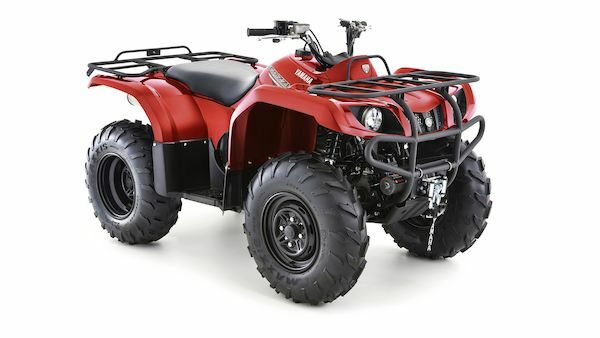 Front and rear suspension keeps the ATV buoyant over rough terrain, while the On-Command® 2WD/4WD system allows you to easily switch between suitable driving modes. 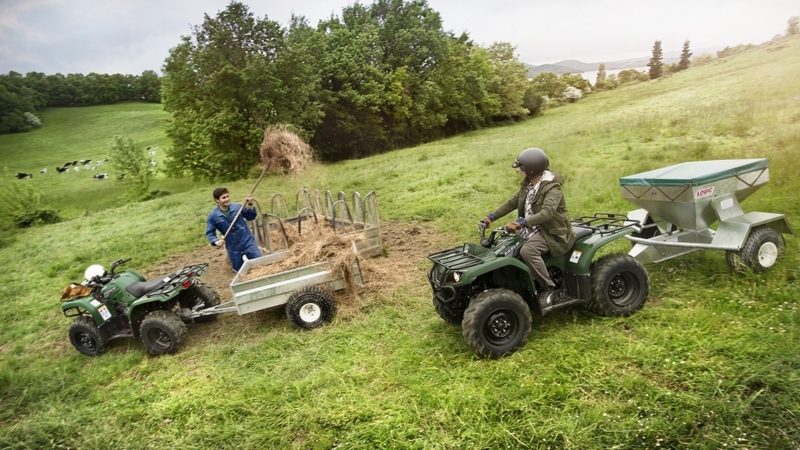 With rear and front racks the Grizzly 350 4WD has the potential to carry up to 120kg. It’s the packhorse of the ATV world – strong, tough and durable.